CIO turned SaaS sales executive Kendra Von Esh says the CIO’s approach to evaluating SaaS vendors must change. She offers four tips for selecting the best SaaS product. 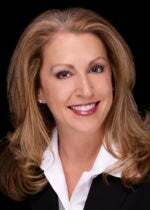 Kendra Von Esh spent her entire career in the IT organization. She started out developing HR applications, then moved into project management, and then continued up the IT ladder until she landed the role of senior vice president and CIO for Veolia North America, a division of the $25 billion French-owned utility company. When Veolia NA needed a new spend management solution, Von Esh decided to depart from a packaged ERP application and go with Coupa, a SaaS company. Soon after the successful Coupa implementation, Von Esh participated in a CIO panel about her experience deploying the SaaS tool, and she enjoyed the experience enough that when Coupa asked her to join the company full-time as an executive advisor, she accepted. Having now been both a buyer and seller of SaaS solutions, Von Esh has a unique perspective on the market. “In the SaaS space, a CIO’s entire approach to evaluating a new vendor needs to change,” she says. CIOs, says Von Esh, still assess their vendors as though they are buying packaged on-premises software. “They look at features and functions and then whittle those vendors down to the three; they participate in a dog and pony show, have the team rate the spreadsheet, and then pick the winner,” she says. But that approach will not work in the SaaS world. 1. Is the product really SaaS? Look under the covers and learn whether the solution is one platform developed on one code line or if it is a bunch of on-premises solutions that, while hosted in the cloud, are actually integrated behind the scenes with a user interface on top. 2. How does the company innovate? CIOs who have used only COTS solutions have most likely never received a call from their vendor asking for their thoughts on their product roadmap. 3. What are their processes for updates and support? You need a clear understanding of how the vendor supports the product “because that’s where the rubber meets the road,” says Von Esh. How does the vendor manage ongoing updates? Do they have knowledgeable strategic people who can help you get to the next phase of your own strategy? Does the software company have the right people or partners who are going to help you longer term? 4. What is your access to the CEO? Get as high as you can in the organization, and build those relationships. Von Esh says she still sees CIOs avoiding the executive-level relationship because they want to keep their distance during the evaluation project. “But that will not work with a SaaS model when you are handing a huge chunk of your business over to some else,” she says. In the digital era, the fundamentals of businesses are changing, which means their processes must change as well. 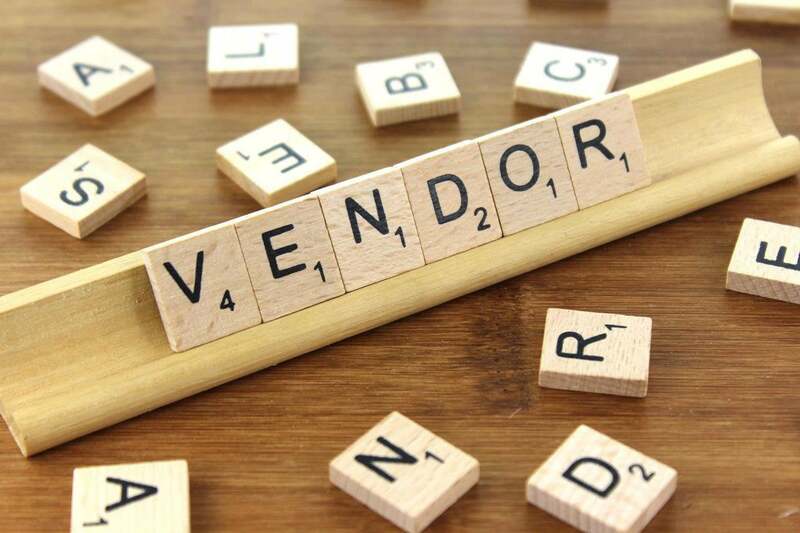 CIOs know this all too well; it is time that they point their change management lens inward and think through a new approach to the vendor selection process. Kendra Von Esh is a former Executive Strategic Advisor at Coupa Software. In this role, she parlayed her experience and active involvement in CIO communities and industry boards to connect organizations to quantifiable business results. She was previously senior vice president and CIO for Veolia North America. Von Esh holds a Bachelor of Science degree in Communications, Public Relations from Southern Illinois University.